There were four new titles and seven updated titles released to Academic Core and Academic Core with Backfile in November 2015. There are now 773 titles in Academic Core with Backfile, and 694 titles in the Academic Core collection. If you subscribe to one of these packages, see a full title list in your Admin account (log-in required), or check it out on our corporate site: Academic Core with Backfile, Academic Core. 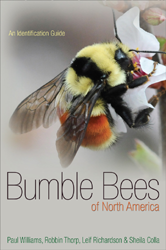 Bumble Bees of North America is the first comprehensive guide to North American bumble bees to be published in more than a century. Richly illustrated with color photographs, diagrams, range maps, and graphs of seasonal activity patterns, this guide allows amateur and professional naturalists to identify all 46 bumble bee species found north of Mexico and to understand their ecology and changing geographic distributions. The Bloomsbury Encyclopedia of the American Enlightenment is the first reference work on this key subject in early American history. 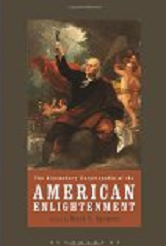 With over 500 original essays on key American Enlightenment figures, it provides a comprehensive account to complement the intense scholarly activity that has recently centered on the European Enlightenment. 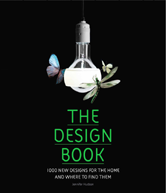 The Design Book brings together the best in contemporary design for the home, presenting a huge range of striking new products: tables and chairs, sofas and beds, storage, kitchens and bathrooms, tableware, textiles and surfaces, lighting, electronics and more. 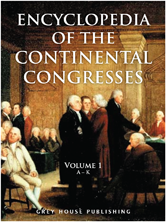 This two-volume set examines the in-depth history of the first Continental Congress in 1774 and the first Federal Congress in 1789. Coverage dives into the impact and role in the shaping and foundation of early American Society and government. An introduction to the history of this turbulent region from the beginnings of Islam to the present day, this widely acclaimed text by Arthur Goldschmidt Jr. is distinguished by its clear style, broad scope, and balanced treatment. 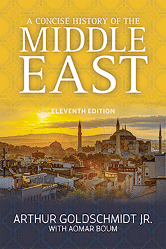 This book explores the evolution of Islamic institutions and culture, the influence of the West, the modernization efforts of Middle Eastern governments, the struggle of various peoples for political independence, the Arab-Israeli conflict, the reassertion of Islamic values and power, the issues surrounding the Palestinian Question, and the post-9/11 Middle East. The eleventh edition has been fully revised to reflect the most recent events in, and concerns of, the region, including an expanded and more nuanced discussion of the "War on Terrorism" and the Arab uprisings, coverage of the rise of ISIS, and a new chapter on the growing environmental problems of the region. In addition, the authors have incorporated new scholarship on the early history to provide a fuller picture of the political shifts and socioeconomic concerns of that time. With updated bibliographical sketches, chronology and glossary, A Concise History of the Middle East remains an essential text for students of Middle East history. 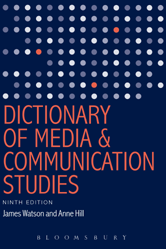 The Dictionary of Media and Communication Studies has provided students and the general public alike with a gateway into the study of intercultural communication, public relations and marketing communications since 1984. In this 9th edition, James Watson and Anne Hill provide a detailed compendium of the different facets of personal, group, mass-media and internet communication that continues to be a vital source of information for all those interested in how communication affects our lives. Medical acronyms and abbreviations offer convenience, but those countless shortcuts can often be confusing. 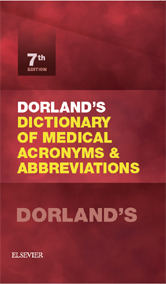 Now a part of the popular Dorland's suite of products, this reference features thousands of terms from across various medical specialties. 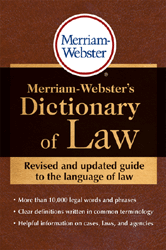 Over 10,000 entries explain the vocabulary used in legal situations. Entries include definitions pronunciations, and frequent supplementary notes. 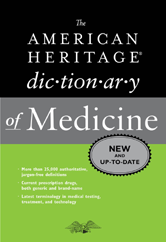 The brand-new American Heritage Dictionary of Medicine reflects the latest developments in medicine, with entries featuring newly approved medications, advances in genetics and immunology, recent changes in the terminology of diseases and syndromes, and new psychiatric classifications introduced in DSM-5. Immerse yourself in the most interesting, authoritative and helpful English dictionary available -- the unrivalled guide for word lovers. 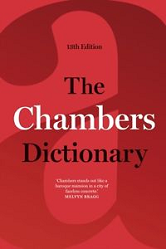 Whether youre an avid wordgamer or just enjoy revelling in the quirks and curiosities of the English language, The Chambers Dictionary is your ultimate companion. A chronology of world history through 2014.